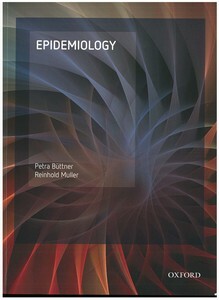 Büttner, Petra, and Muller, Reinhold (2011) Epidemiology. Oxford University Press, South Melbourne, VIC, Australia. 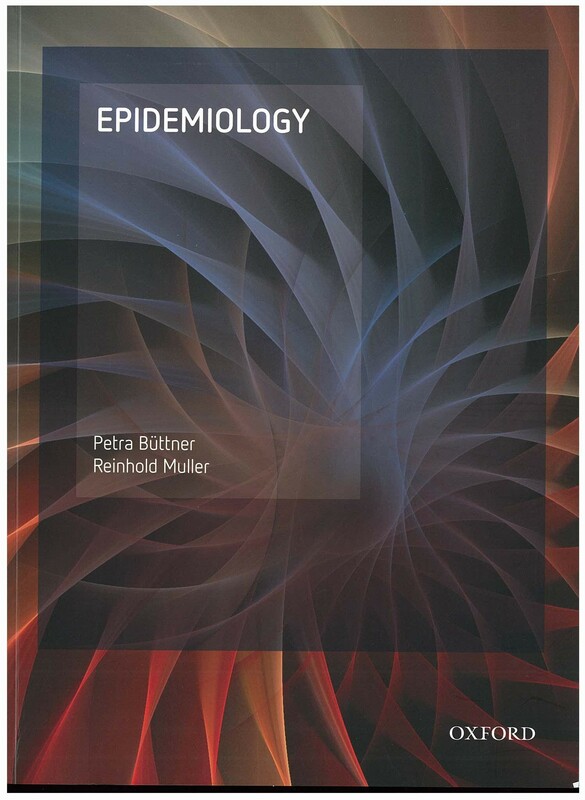 Epidemiology is a methodological, well grounded and versatile tool-kit to conduct evidence-based quantitative research in all health sciences. It integrates a wide spectrum of case studies and examples from the different disciplines thereby fostering the multi-disciplinary approach in the health sciences. It follows a two level 'methods based' approach differentiating between "basic" knowledge that all students of epidemiology should be familiar with and "beyond the basics" information for the interested or more advanced reader.